Aspect ratio is one of those photography technical terms that people often ignore, until a situation arises where it becomes critically important, and by then, it is too late. You need to think about the aspect ratio and the size of your final print before you make the shot, rather than after, to avoid disappointment. Aspect ratio refers to the relative length and width of your image, and different cameras will have different, set aspect ratios. 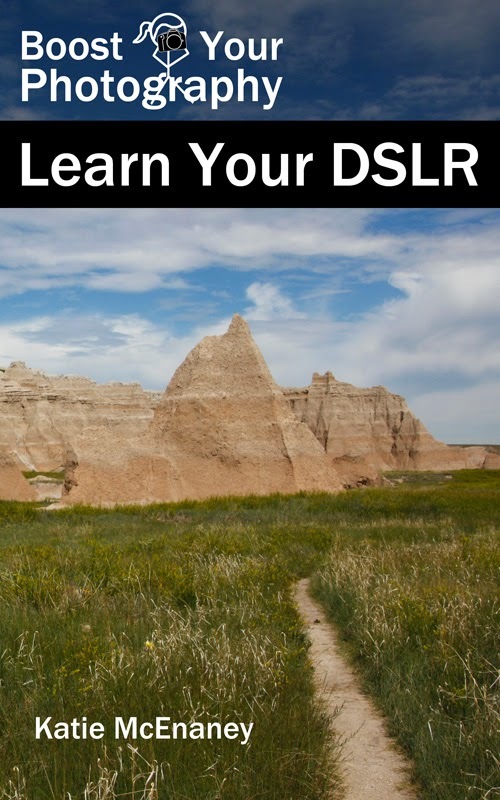 Many DSLR cameras have an aspect ratio of 2:3, while many point and shoot and phone cameras have an aspect ratio of 3:4. Unsure of your aspect ratio? Look at the details for one of your photographs, and divide the length (in pixels) of the shorter side by the longer side. An answer of 0.67 is 2:3, and 0.75 is 3:4. For example, with my Canon T1i, the final photographs are 4752 pixels by 3168 pixels. 3168 divided by 4752 is 0.67 or 2:3. Aspect ratio matters when you decide to print your photographs. In the United States, there are a variety of standard print sizes (4x6, 5x7, 8x10 and so forth), and each of these has a different aspect ratio. 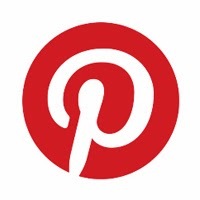 Depending on what size of print you choose, you may need to crop, which results in a loss of some of the original image. The infographic, above, provides a visual look at what kind of cropping to expect, based on your original aspect ratio and chosen print size. With an aspect ratio of 2:3, there will be no loss as a 4x6. There will be a loss of 7% of the width for a 5x7, 17% for an 8x10, and 36% for widescreen. With an aspect ratio of 3:4, there will be a loss of 11% of the height for a 4x6, 5% of the height for a 5x7, 6% of the width for an 8x10, and 43% of the width for widescreen. The 'so what' part of aspect ratio is that you need to worry about it, particularly if your subject fills the frame or is close to one or more of the edges. Of course, you can choose where to crop (rather than equally from both sides, as shown), but you may be out of luck trying to print a tall image as widescreen or a wide image as an 8x10 or 16x20 canvas. This is easier to understand with visual examples. The infographic, above provides two scenarios for photographs and how each crop would affect them. Aspect ratio most often becomes an issue when a critical part of your subject is located near the edge (or edges) of your photograph. Printing on canvas further exacerbates this problem, as canvas-wrapped prints involve using a portion of the edge of the image to 'wrap' around the inch or more thick sides of the canvas. 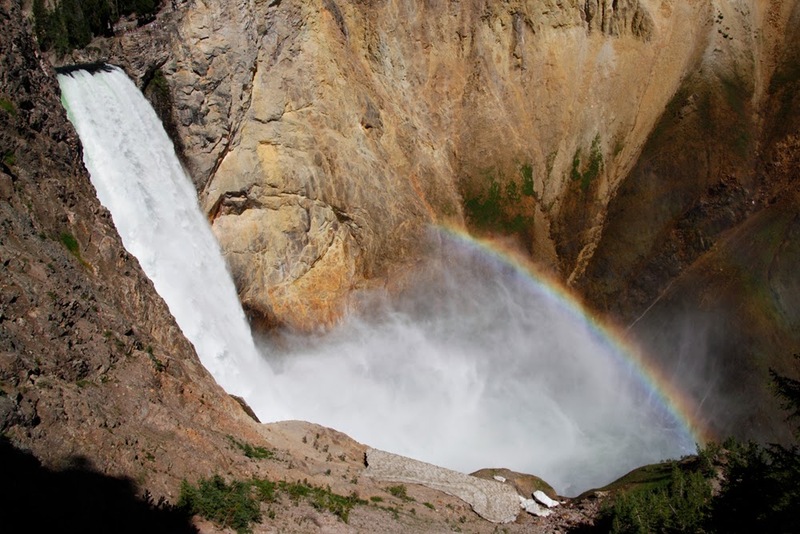 The photograph of the double rainbow at the Lower Falls of the Yellowstone River, above, was one that I was considering printing as a 16x20 inch wrapped canvas print. It was shot with my DSLR camera at an aspect ratio of 2:3, which means that I would have to crop off 17% of the height in order to fit it onto a 16x20 inch print. An example of what that crop might have looked like is below. 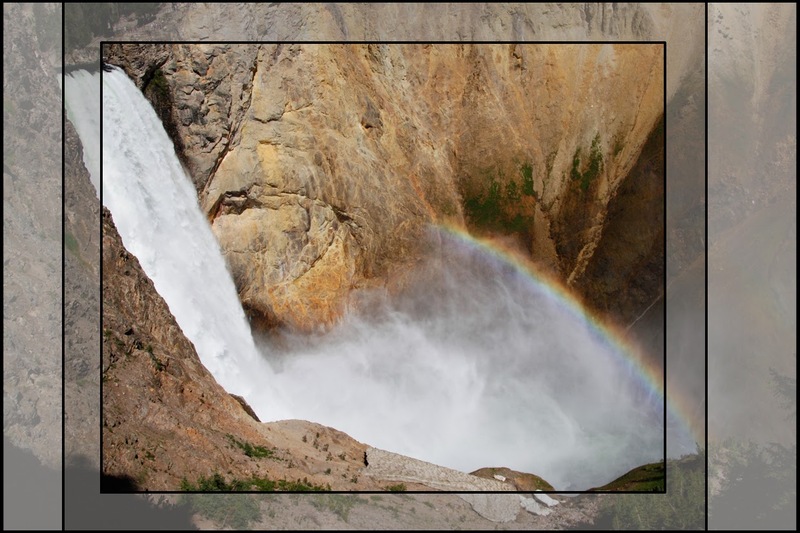 Lower Falls of the Yellowstone, showing the loss (gray) in cropping to a 16x20 aspect ratio. You can already see the problem. The top of the falls is getting slightly chopped off on the left edge, while the end of the rainbox (and most of the double rainbow) are getting chopped off on the right edge. I cannot keep both elements and would have to choose which to lose more of. But wait. Then there is also the canvas wrap. I have to also factor in at least an inch around all the sides of the cropped image that will be wrapped around the edge of the frame. This further cuts in to the final, displayed image, as seen below. 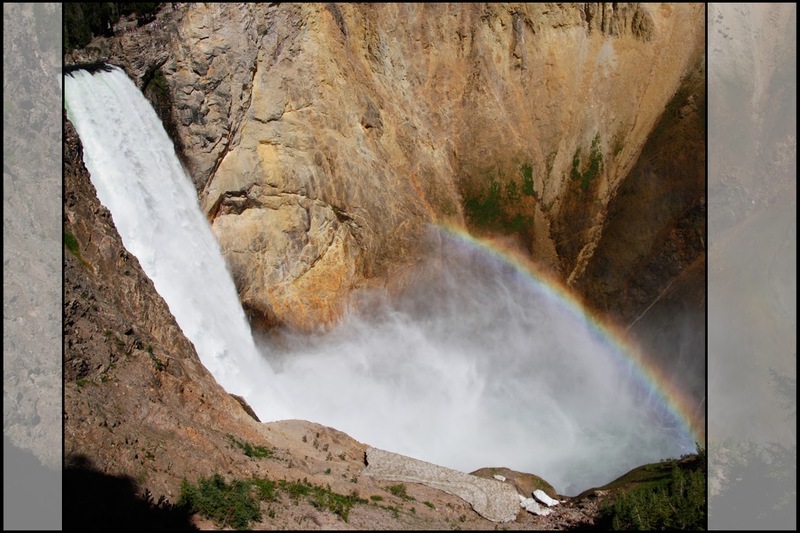 The double rainbow is gone completely, the edge of the falls wraps around the canvas, and the edges of the main rainbow fall around the wrapped edge too. In the end, I had to go with another image entirely. Since I had composed this original image so close in to the falls and the rainbow, I was unable to salvage the picture for printing as an 16x20 wrapped canvas.